This 19 year old gentleman was concerned about his crooked teeth and narrow smile. He was treated with four dental extractions and fixed metal appliances for 2 years. This 15 year old teenager had a congenitally missing upper right lateral incisor and mild crowding in the lower arch. In order to maintain symmetry, the upper left lateral incisor was extracted, and fixed appliances were placed on both arches for 20 months. Minor reshaping of the upper canines towards the end of his treatment provided an aesthetic and symmetrical smile. This 22 year old lady wanted to improve her smile. The upper arch was narrow with bilateral crossbites (where the upper teeth sit inside in relation to the lower teeth). Dental extractions and fixed appliances for 22 months resulted in an even bite and broad smile. 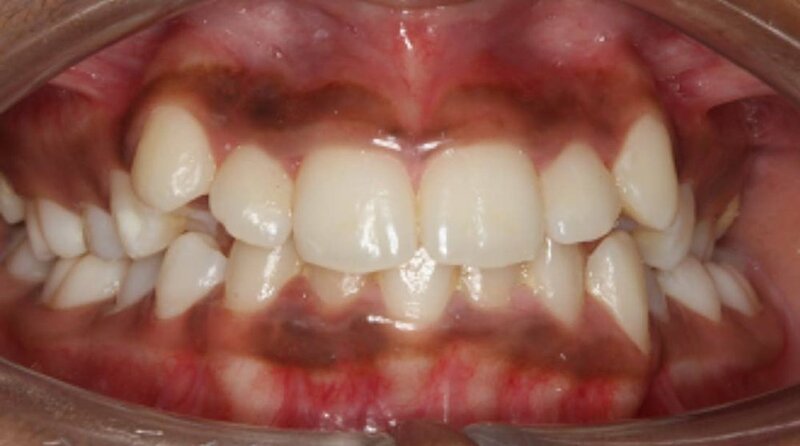 This 13 year old girl presented with prominent canines and a centerline shift in the lower arch. This lovely patient was treated with dental extractions and fixed appliances, resulting in a symmetrical even bite and pleasant smile. This 29 year old lady was concerned about her reverse overbite and impacted lower right canine. The severe crowding in both arches was corrected with dental extractions, an upper arch expander and fixed appliances for a 2 year period. This 34 year old lady was concerned about the spaces in the upper and lower teeth. She also had difficulty biting into foods. 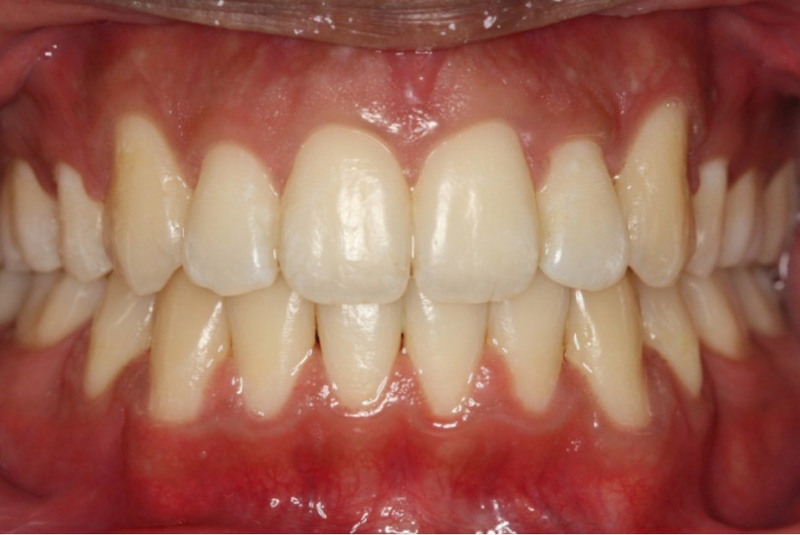 She was treated with ceramic appliances on both arches and completed her course of treatment over 18 months. Long-term retention with fixed and removable retainers is of paramount importance to keep the spaces closed especially in this case.